Headaches are not fun, and migraines are another level of awful. Living with either of these issues can make you feel grumpy, and in the worst-case scenario, leave you unable to function. Medication can help in the short term, but when the problem is ongoing or re-occurring, pills are not enough. Oftentimes, the source of your headaches and migraines is structural, and therefore with proper treatment it is possible to permanently overcome this debilitating issue. 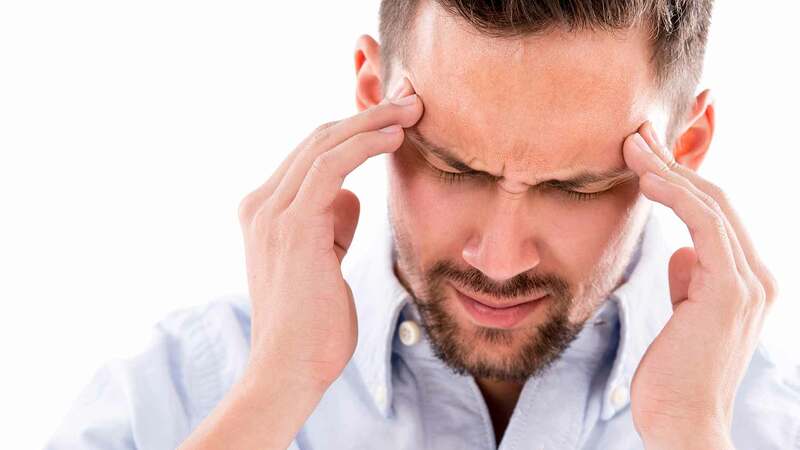 Headache relief at our clinic may be the solution you are looking for. If you are struggling with migraines or headaches call our team at Live Well Chiropractic today for help.